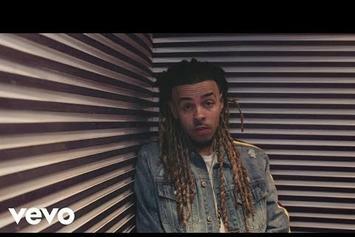 Dee-1 drops off newest clip. 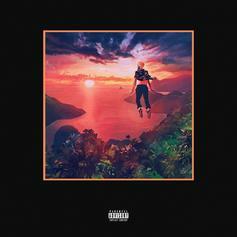 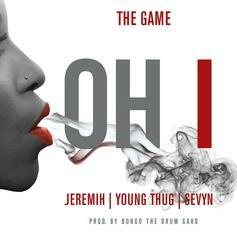 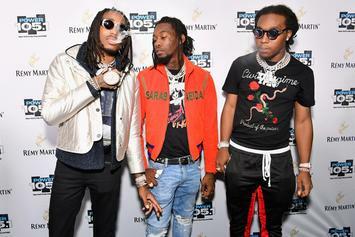 Chris Brown notches three appearances for the second straight week, but Migos tops the chart this week. 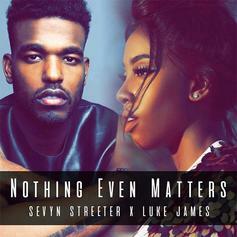 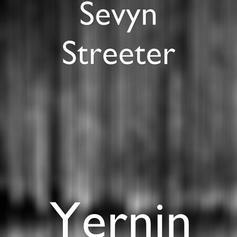 Watch Sevyn Streeter's new video for "Anything You Want." 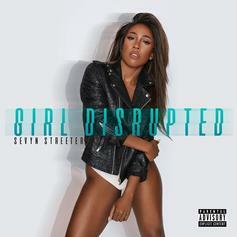 Sevyn Streeter To Feature Wiz Khalifa, Ty Dolla $ign, and Dave East on "Girl Disrupted"
Her debut album arrives July 7th. 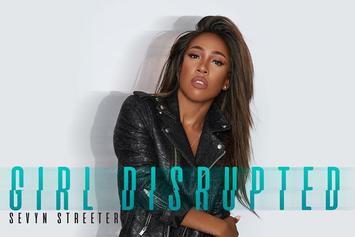 "Girl Disrupted" arrives in one month. 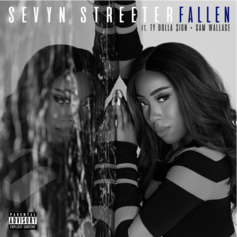 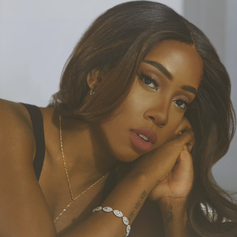 Sevyn Streeter drops the visuals for her new single "Before I Do." 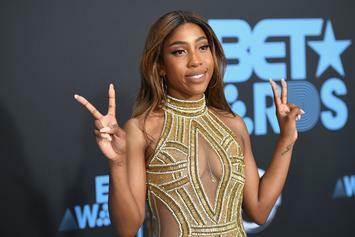 According to Sevyn Streeter, the Philadelphia 76ers' cancelled her National Anthem performance because of her "We Matter" jersey. 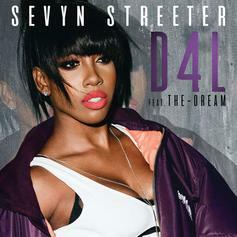 Sevyn Streeter shares the video for her Dream collaboration "D4L." 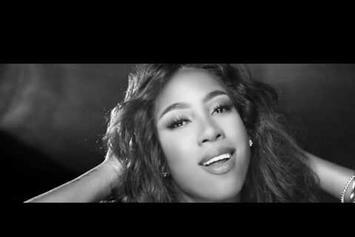 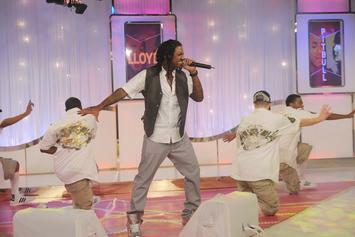 Sevyn Streeter brings out the dance moves in the video for her new single, "My Love For You." 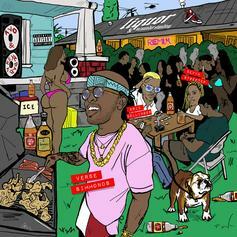 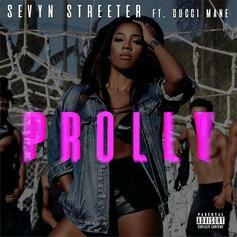 Watch Sevyn Streeter's new video for "Prolly" featuring Gucci Mane. 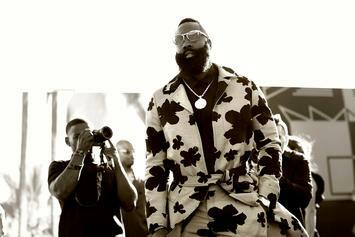 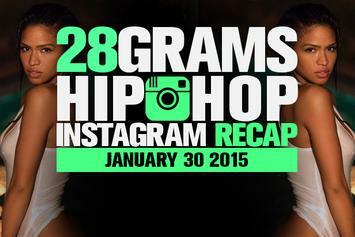 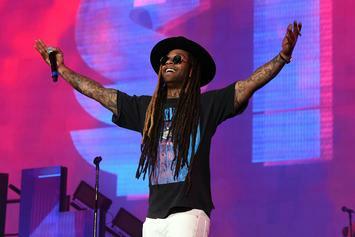 Looking back at the best hip hop Instagram posts of the week.